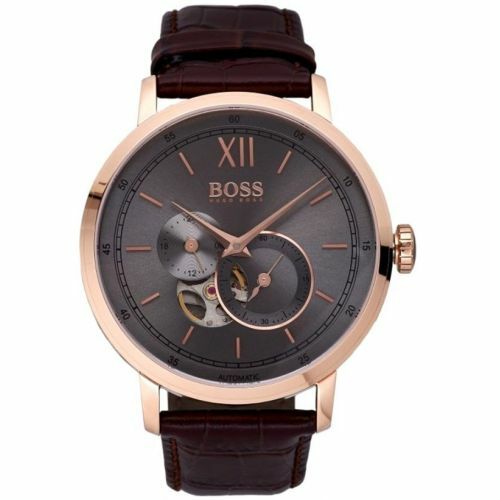 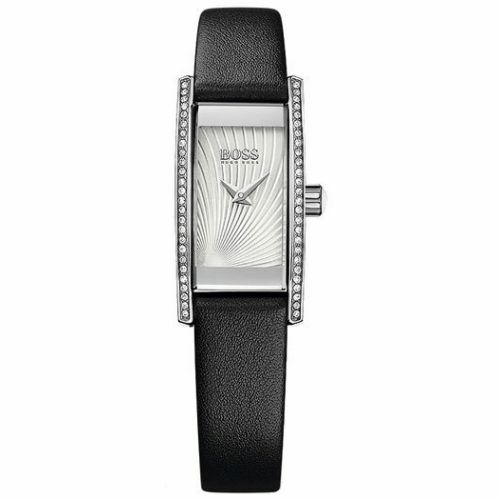 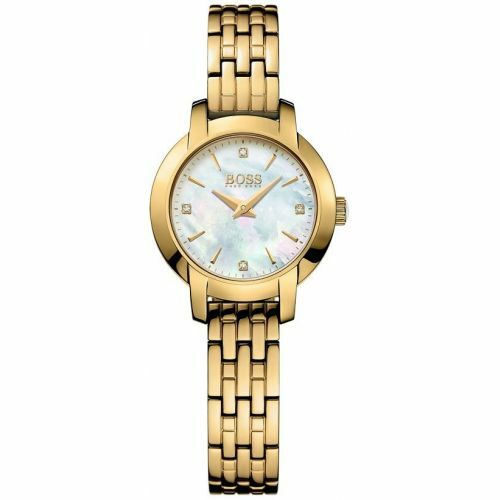 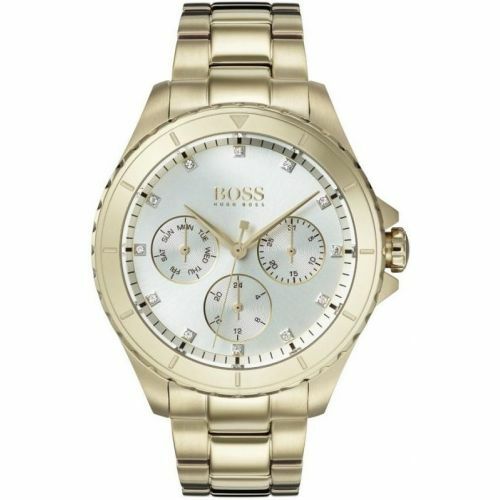 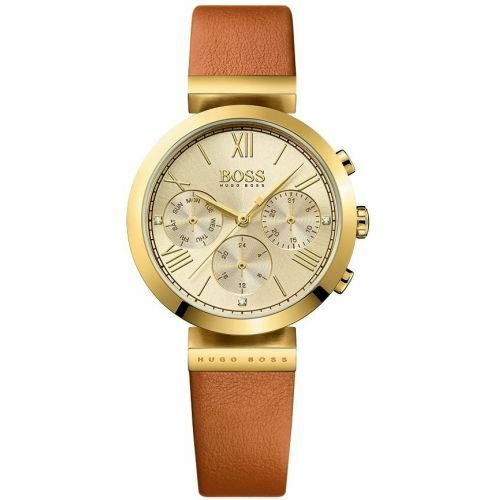 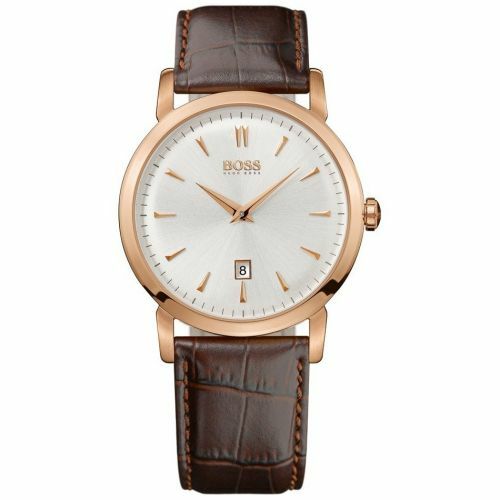 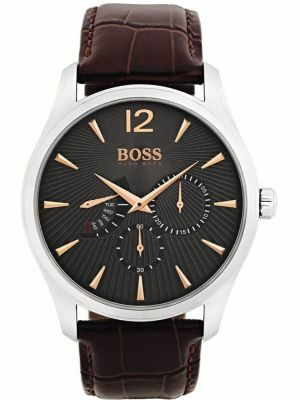 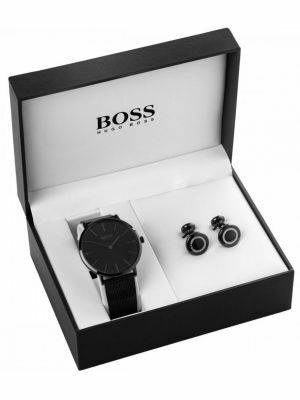 Elegance, Style, Sophistication & Presence, Hugo Boss watches are synonymous with fashion. 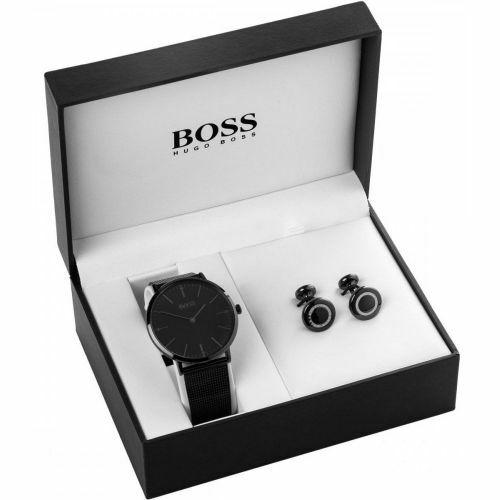 The Company formed way back in 1924 by Hugo Ferdinand Boss and started out purely as a clothing company. 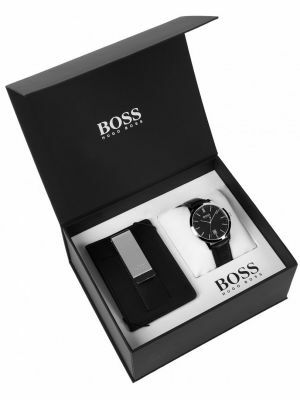 Many years later Hugo Boss extended its business interests further afield, diversifying into fragrances and accessories, of which all became highly successful and have secured Hugo Boss as a worldwide brand to date. 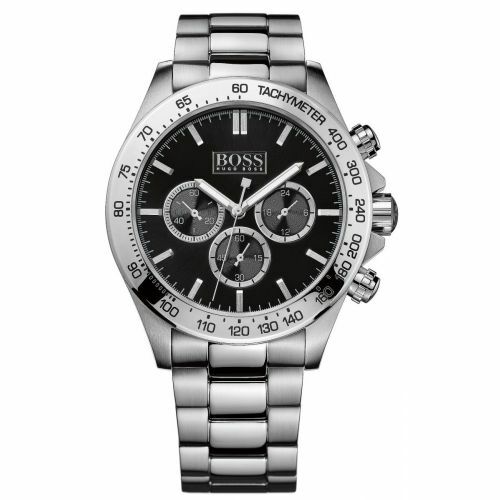 It wasn’t until 1997 that the company diversified into the production and distribution of watches. 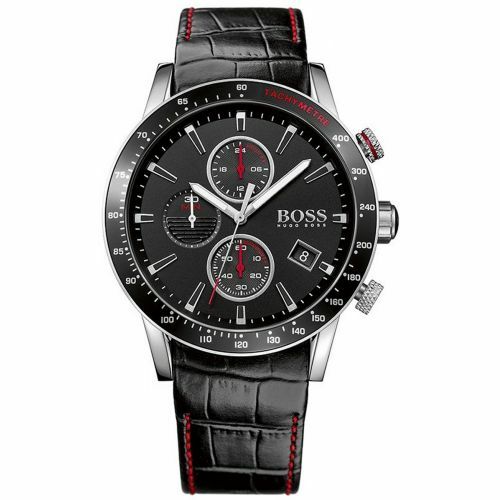 By 2005 Boss entered into an exclusive license agreement with Movado Group who became the sole manufacturers and distributors. 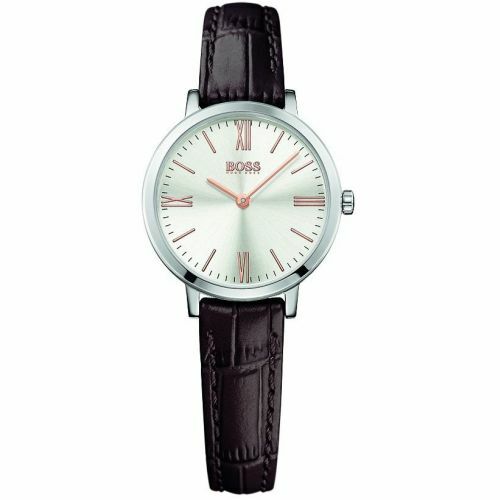 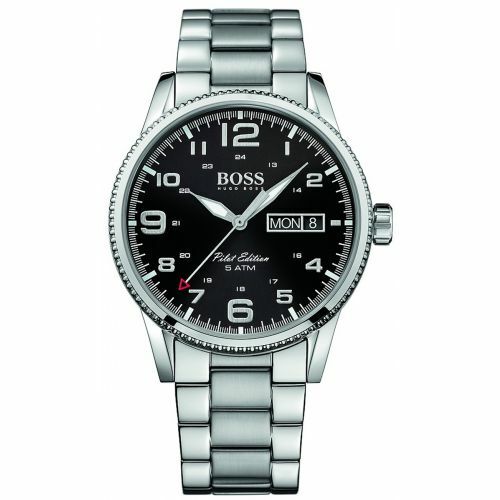 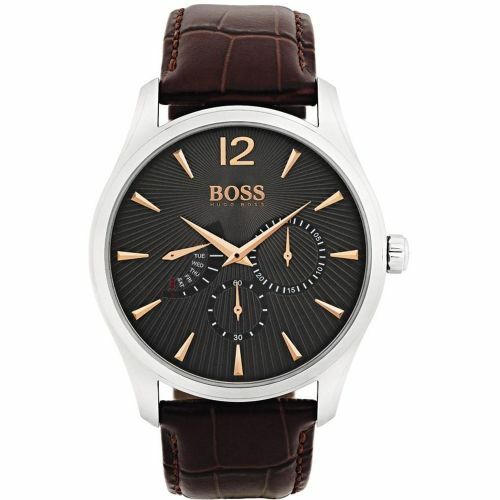 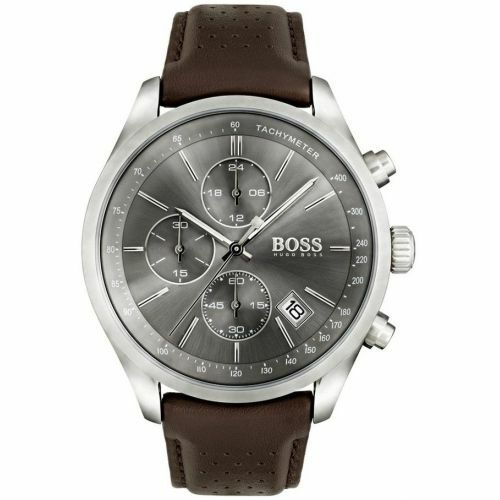 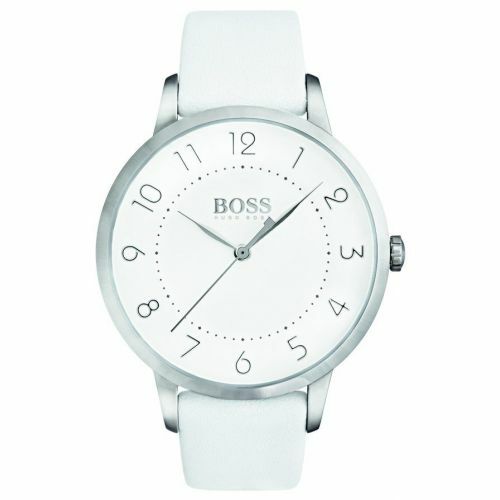 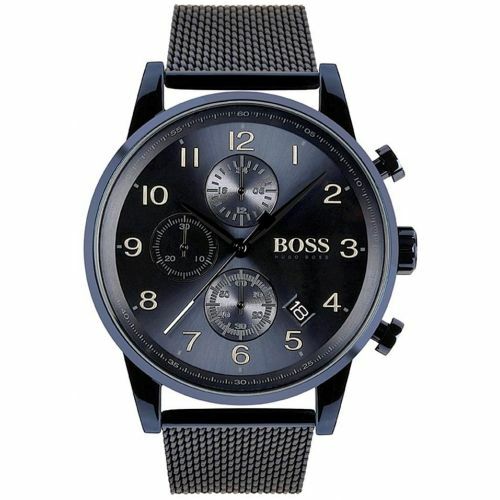 The first collection of Hugo Boss watches was launched in stores globally for the spring 2006 collection. 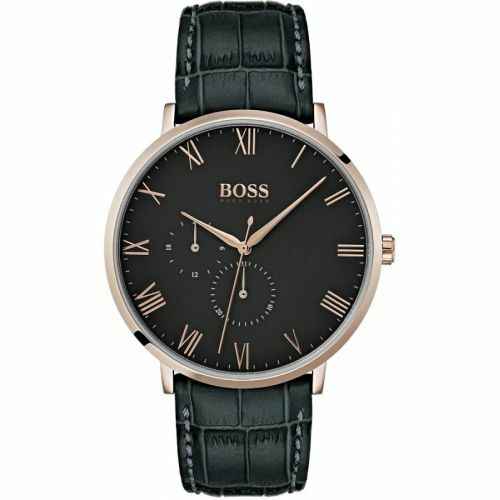 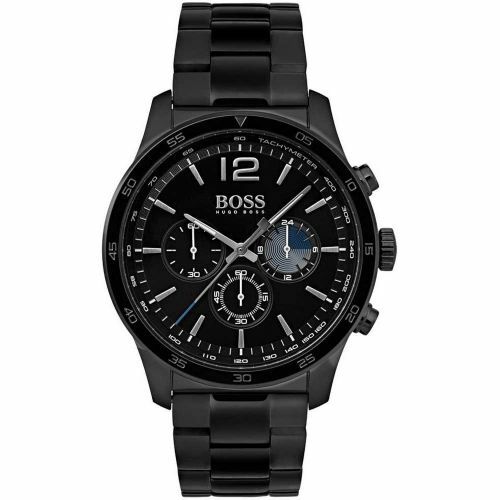 The Boss Black Collection was designed with sophistication and versatility at the forefront of their minds. 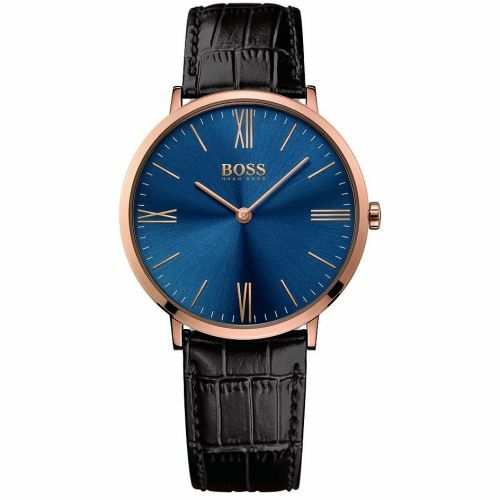 Traditional shaped timepieces with a modern twist appeal to an elegant, style conscious wearer, providing the perfect look for every occasion. 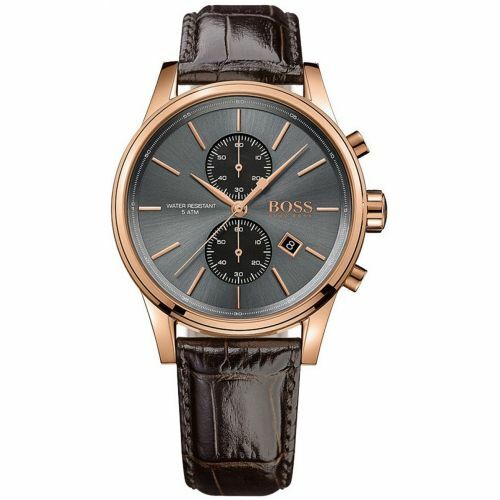 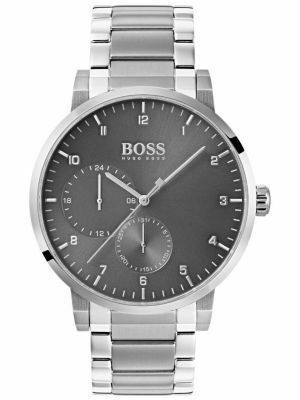 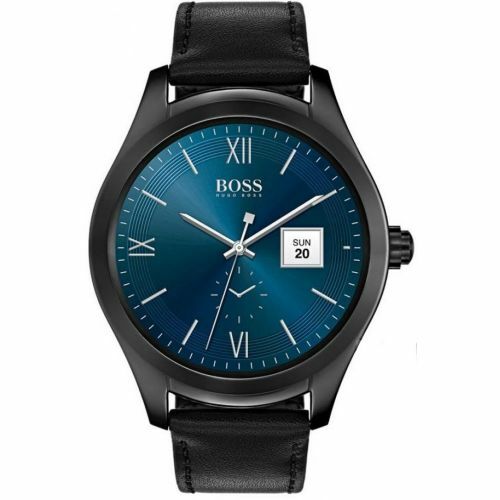 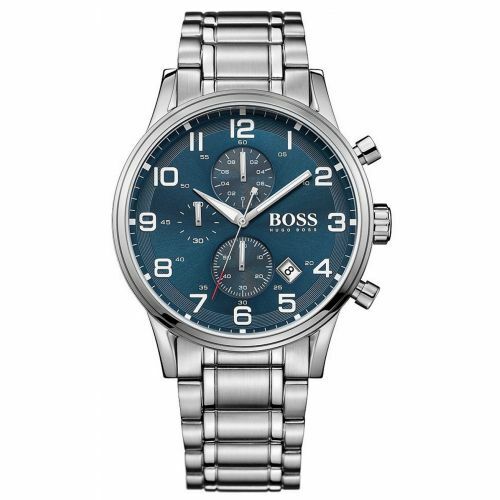 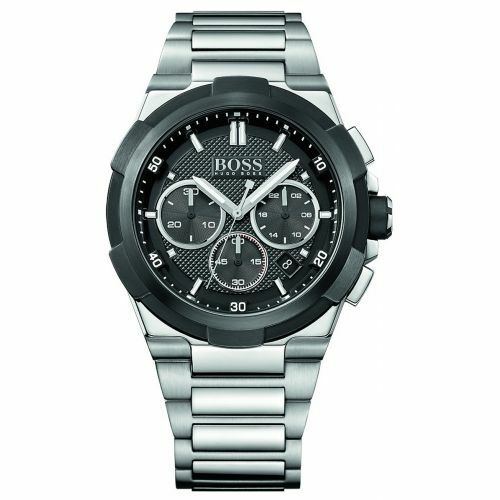 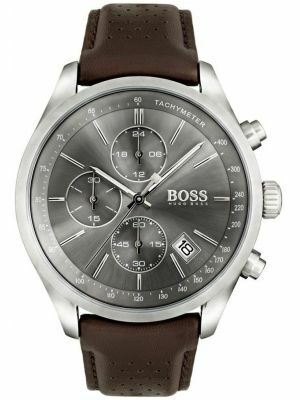 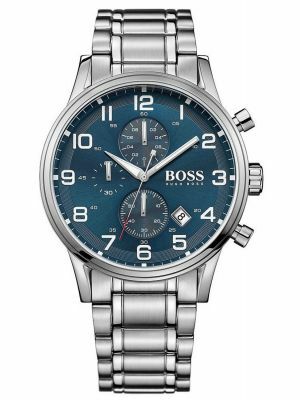 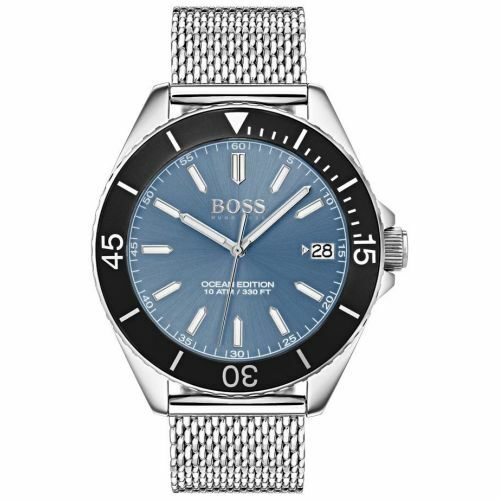 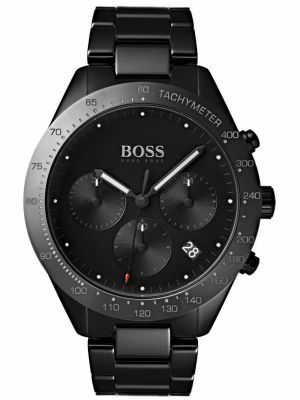 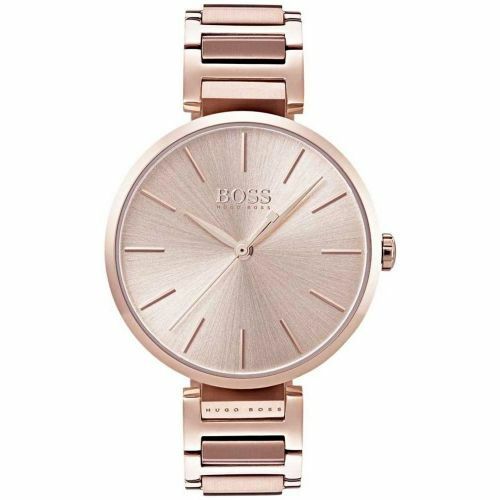 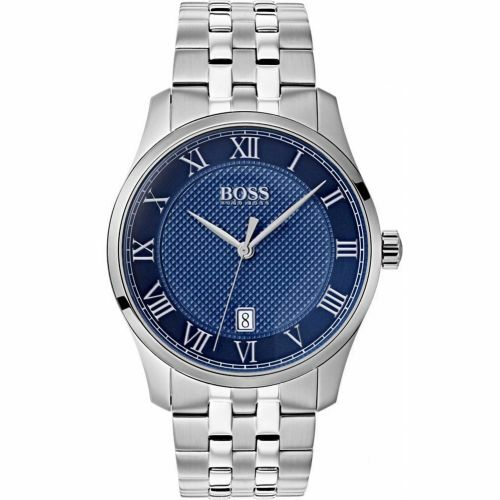 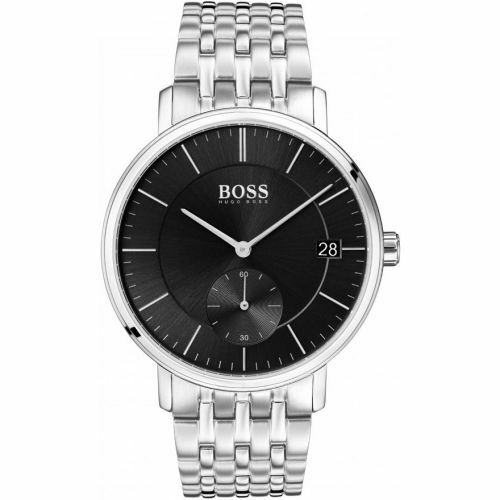 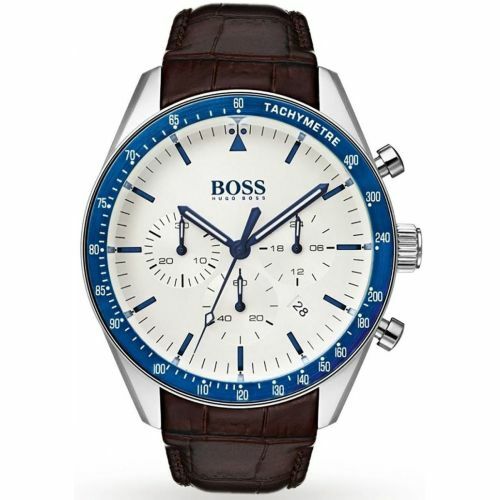 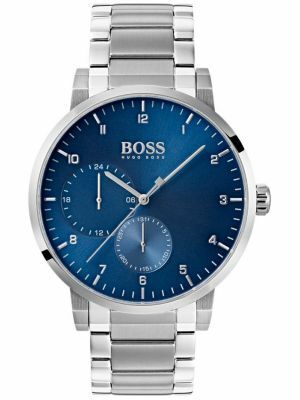 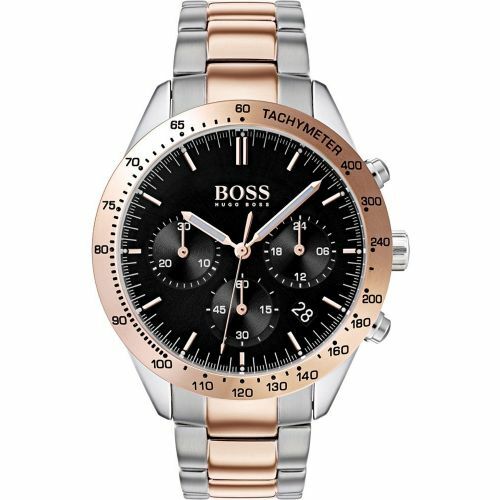 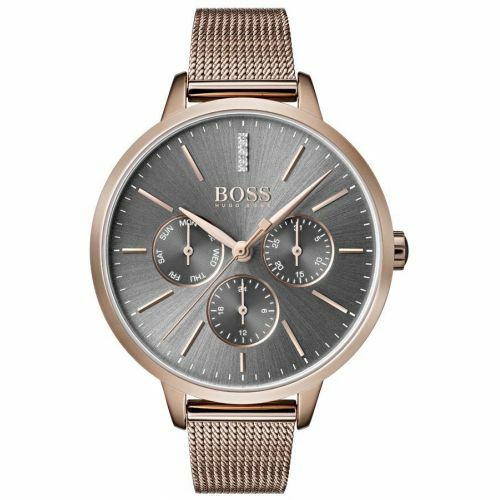 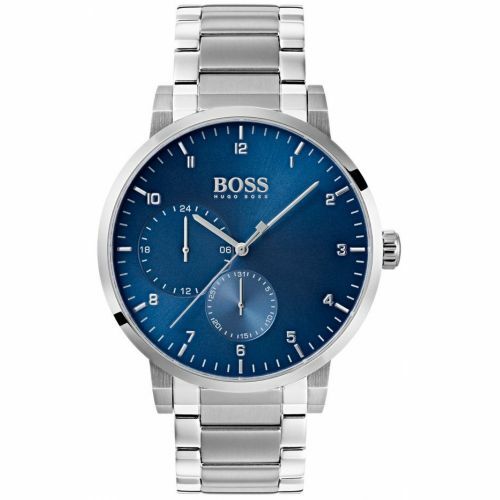 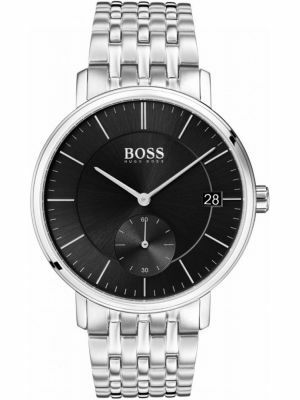 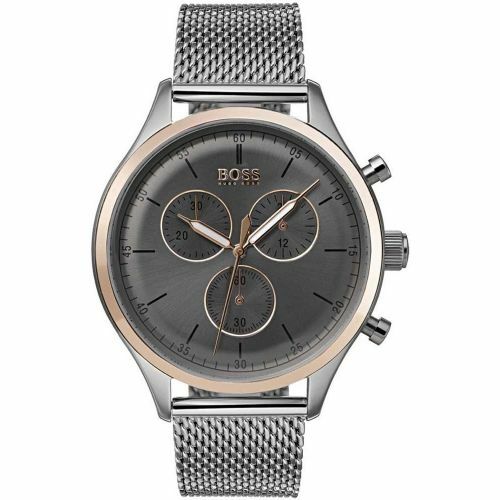 All mens Hugo Boss watches are crafted with solid stainless steel straps and cases, using scratch resistant mineral crystal glass and are all water resistant, backed by the manufacturer’s two year-limited guarantee.